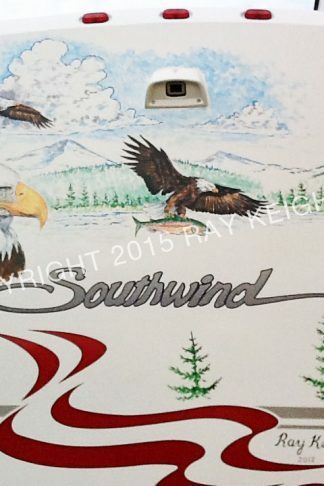 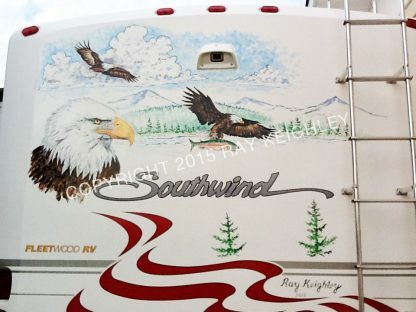 These eagles were painted on the back of an RV. 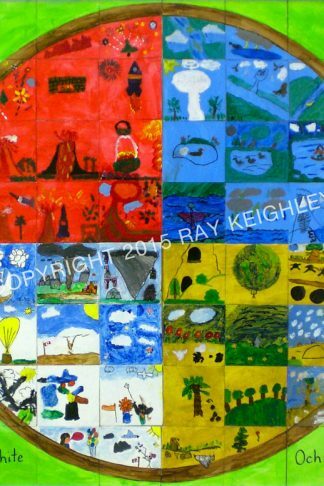 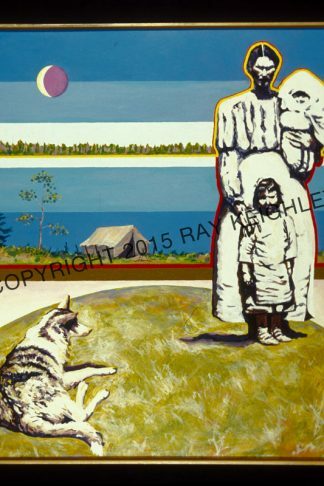 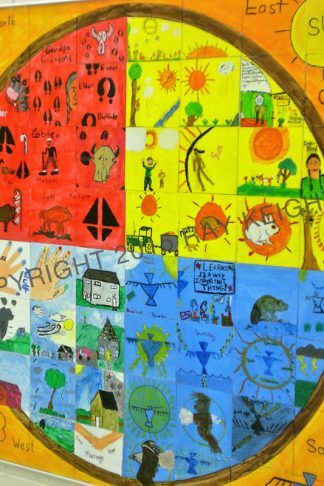 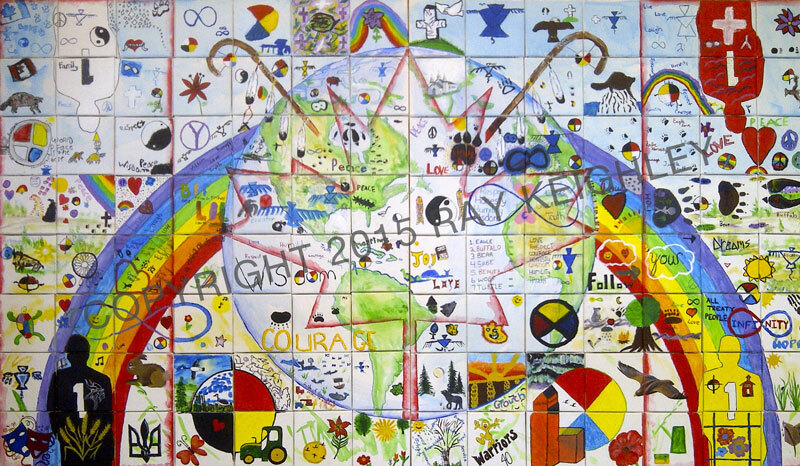 Ray's artwork was recently featured on display at the Wanuskewin Heritage Site. 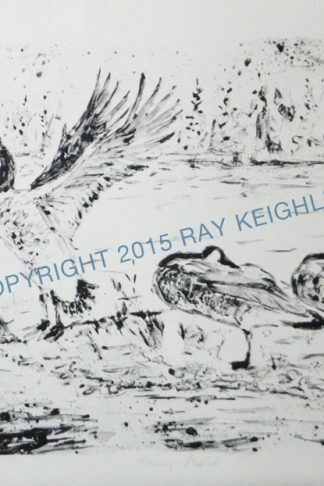 To find out more upcoming gallery showings, please contact us. 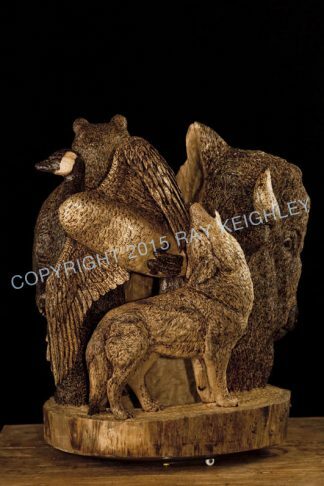 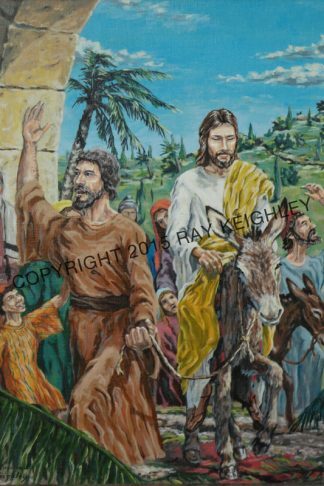 ©2018 Ruth & Ray Keighley | Artist Web Design by Zeal Media Inc.